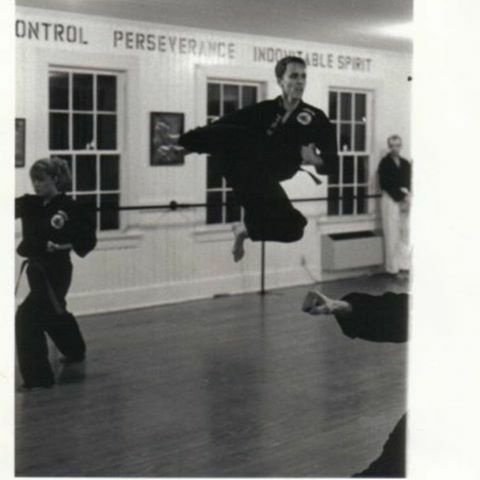 Ultimate Martial Arts Studio opened its doors in 1999, not just as a Martial Arts school, but as a home to our students. We follow and continue the traditions set by our instructors and their instructors before them. Following these standards and guidelines shows the school's background, dedication, loyalty and the willingness to continue teaching and studying the Martial Arts.